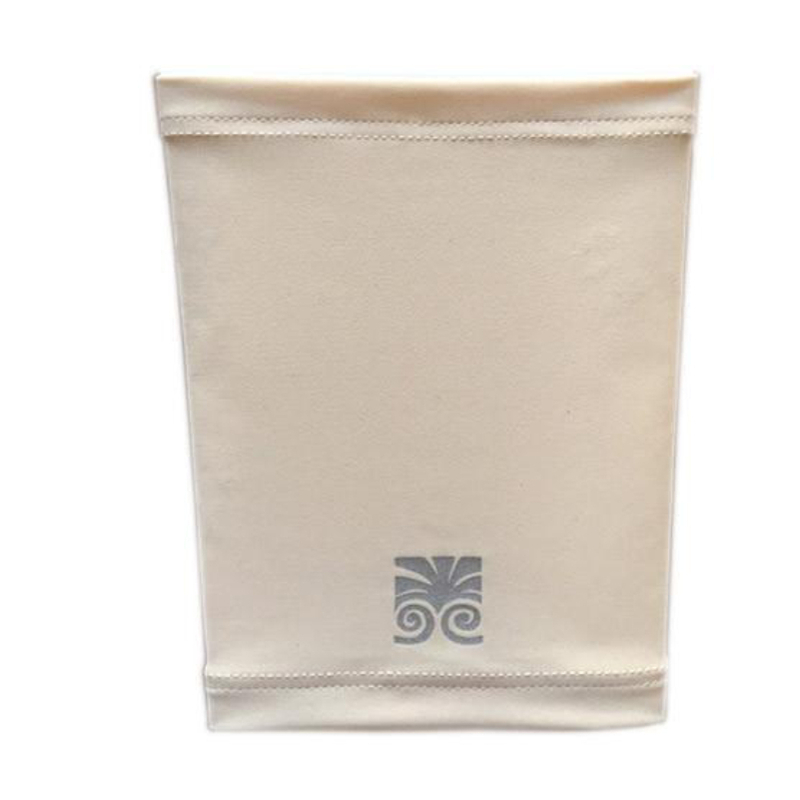 Queasy Pops are the natural way to ease a queasy stomach effectively due to a special formulation of essential oils, aromatherapy and a unique delivery method. 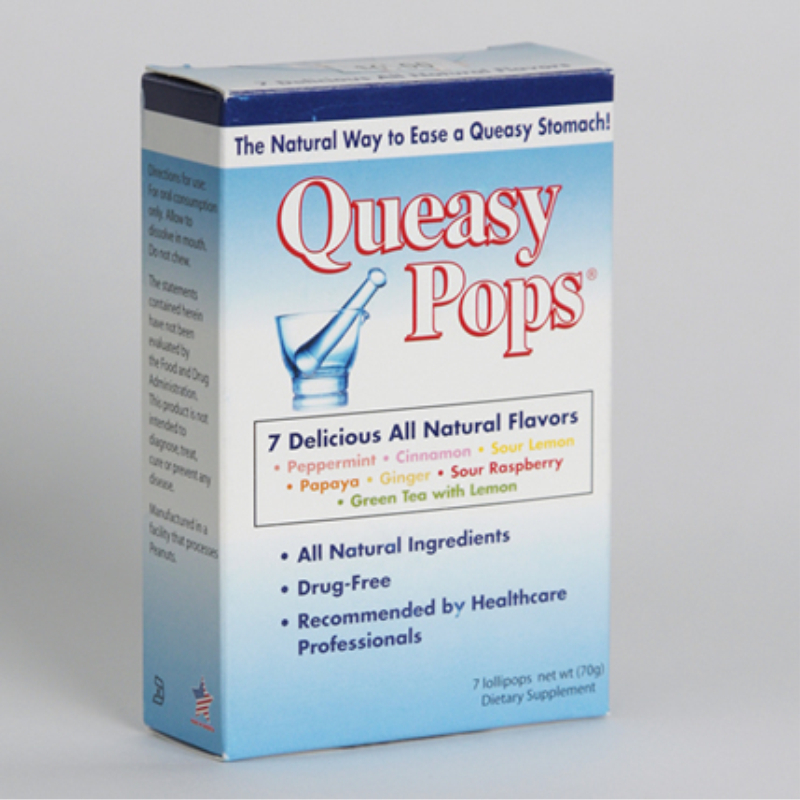 Developed by healthcare professionals, Queasy Pops are the natural way to ease a queasy stomach. Queasy Pops are effective due to our special formulation of essential oils, aromatherapy and a unique delivery method. Queasy Pops are also a great way to help with dry mouth and provide a nice energy boost.